It's Official: WannaCry Ransomware Attacks Linked to North Korea! 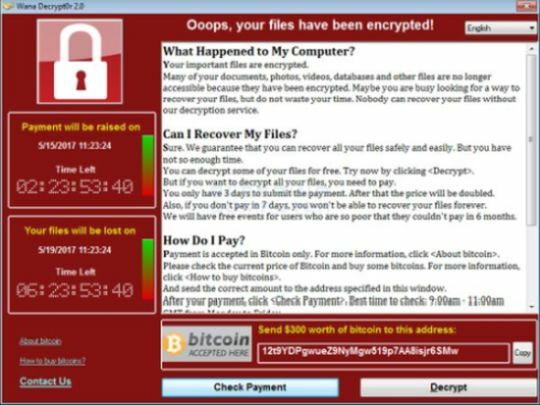 Reports of a recent investigation from Britain’s Nation Cyber Security Centre (NCSC) suggests North Korea’s link to the WannaCry Malware. The Malware had its major impact on NHS and many other major organizations across the world in May. The links are to a North Korea based hacking group, known as Lazarus Group. Although NCSC, working with GCHQ, the UK surveillance agency has not officially confirmed these reports, sources have told us about an international investigation carried out by NCSC that claimed North Korea’s link to the widespread ransomware, WannaCry. National Security Agency has also led an investigation on the malware, linking it to North Korea. Analysis of code and reverse engineering of code by some private cybersecurity companies have come down to the same conclusion on WannaCry attacks. The North Korea based hacking team, Lazarus Group has also had a history of cyber-crimes that had their scope at a global level. These include WannaDecryptor v1.0 which was spread in a very similar way with similar code pattern and an aim of extortion money. Another malware called Brambul is peculiarly related to Lazarus Group with same code overlapping and pattern of spread. Not only these but many more malware attacks and spread with similar codes and patterns are linked or attributed to the Hacking group which is too similar to be a coincidence. 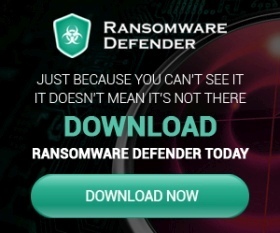 Also, advance ransomware features used in the WannaCry 3.0 also suggest the whole wildfire of Malware as an unintentional mistake. But, North Korea’s crooked strategies and self-financing doubts that theory. South Korea had previously claimed Lazarus to be behind the huge cyber-attack which was also behind the Sony Entertainment hacking attack. Encrypting more than a million user’s data, WannaCry spread like a worm across nations worldwide including hospitals and some major organizations. And with reports claiming North Korea to be behind this huge cyber-crime, the NCSC will have to find a solution before it’s too late.